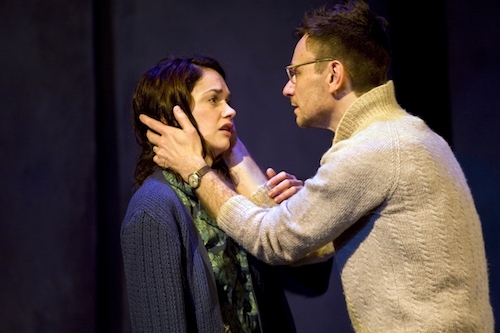 Through A Glass Darkly is an emotionally raw and immensely powerful chamber piece based on Ingmar Bergman’s Academy Award-winning film adapted for stage by Almeida’s former dramaturg, Jenny Worton. Set over a turbulent 24 hours in the life of a family on their annual island holiday a father and his two children are reunited after months apart and navigate the fragile bridges holding their family together. They are a family both distanced and united by the mental illness of Karin. 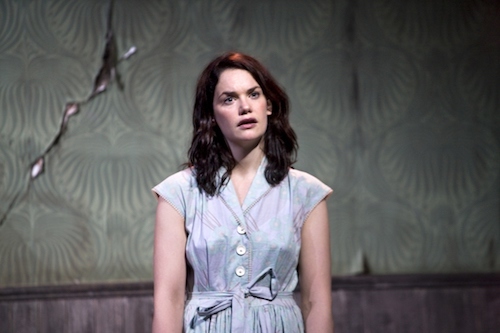 Through A Glass Darkly premiered in 2010 at London’s prestigious Almeida theatre in London starring Ruth Wilson and directed by Michael Attenborough. 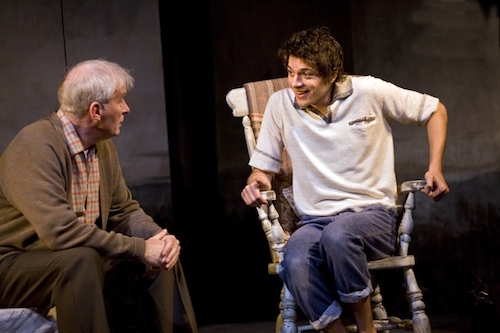 The following year, it was presented by the Atlantic Theatre in New York starring Carey Mulligan and Chris Sarandon, and directed by David Leveaux. Both productions received stunning reviews, and further productions planned from Germany to China prove Bergman’s play is as relevant as it has ever been. *Presented in association with Illuminated Manuscript and Josef Weinberger, RGM Productions manages worldwide rights. An intensely powerful chamber piece based on Ingmar Bergman’s Academy Award-winning film that distils mental illness and family dysfunction. "…a dangerously powerful piece of theatre". "…intense and demanding… [having] a strange, haunting theatrical power". 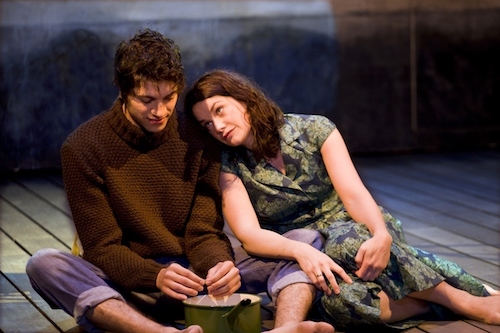 "… the production seized me with its theatrical intensity and emotional rawness".